In order to eliminate loud environmental sounds, such as street noise, etc. 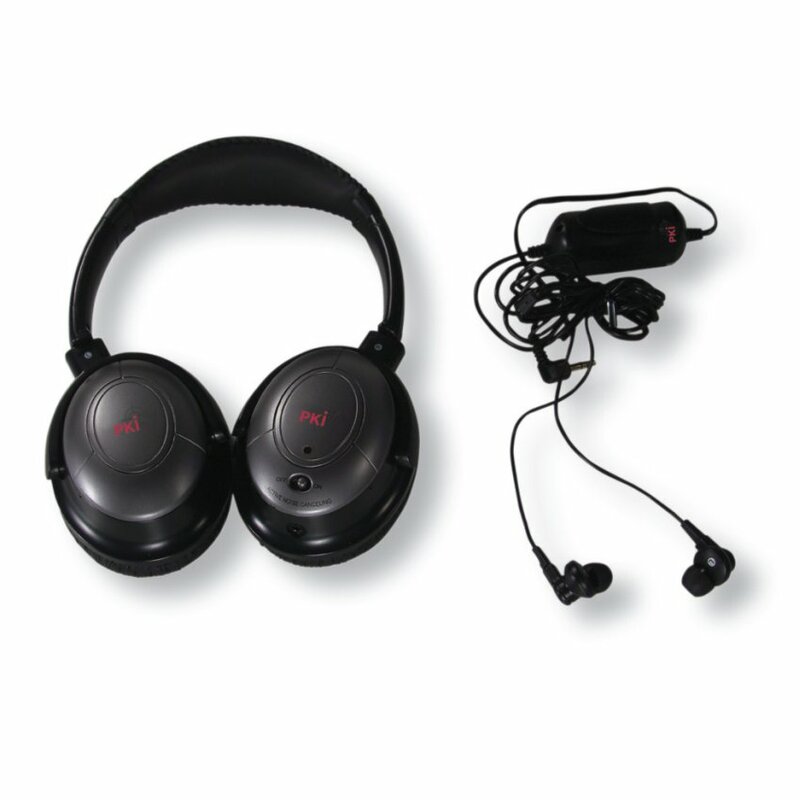 when receiving acoustic signals by a receiver, a directional microphone or a laser eavesdropping device you need this noise cancelling earphone and headphone. The miniature microphone of the earphone/ headphone captures and eliminates the background noise so that a clear understanding without any disturbance is possible.